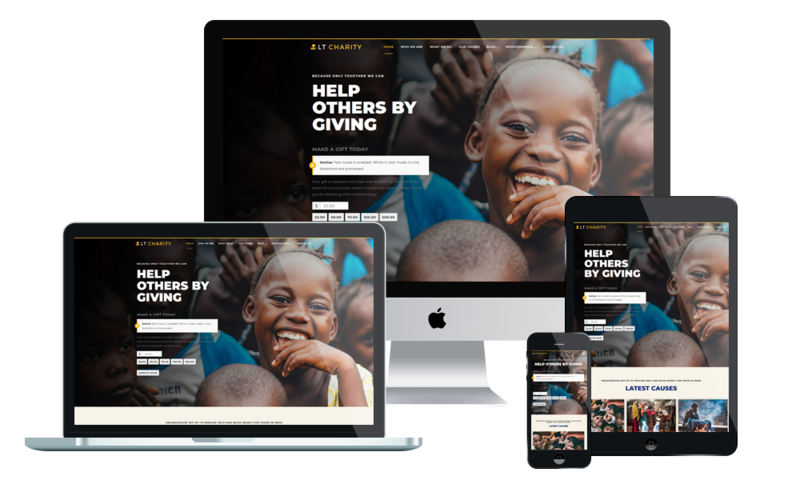 LT Charity is premium template tailored for non-profit websites. This is meaningful responsive Joomla template to charity organizations that are doing something useful, helpful and constructive. Give a helping hand to those who need it. Charity Joomla template supports mobile devices with 100% responsive layout. It also builds on powerful framework with fully bootstrap, strong shortcodes, unlimited module positions. Furthermore, 4 color schemes and drag-drop layout are also included. Responsive Charity templates dramatically increase donations, promote key messages and make lives better.